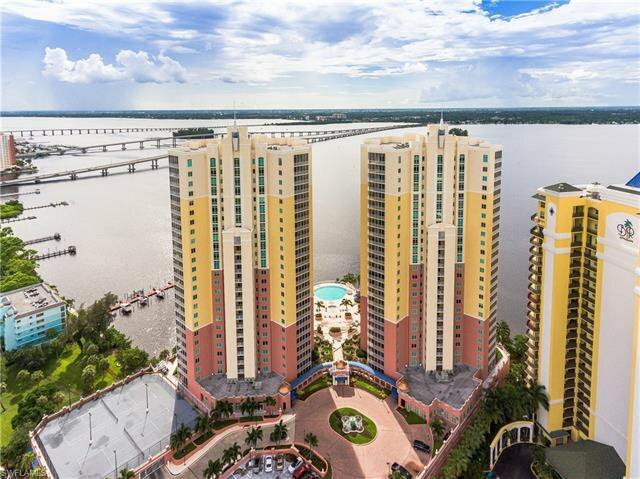 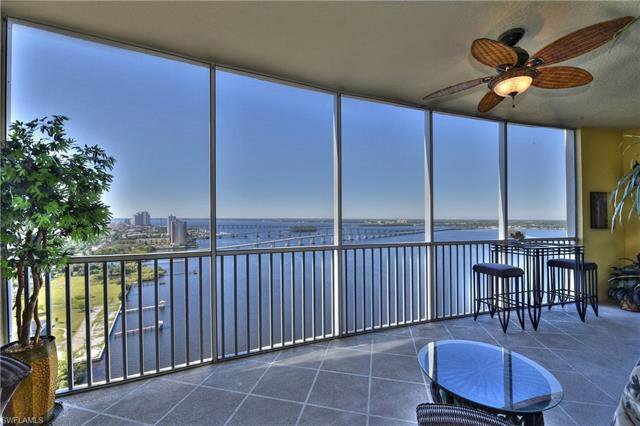 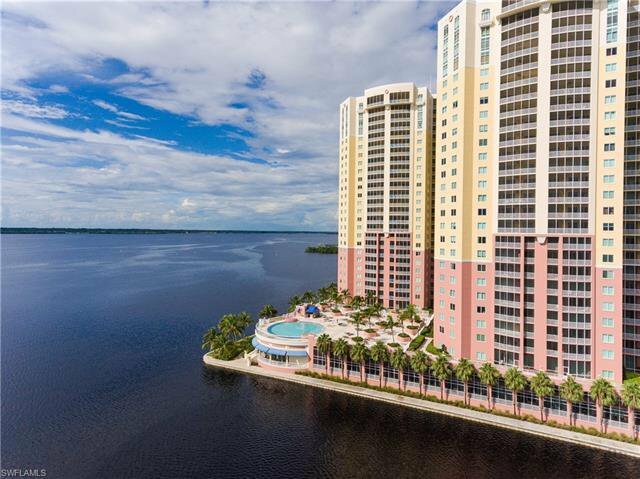 Amazing interior decorated unit with top of the line furnishings and a Western view of the River to enjoy magnificent SUNSET views! 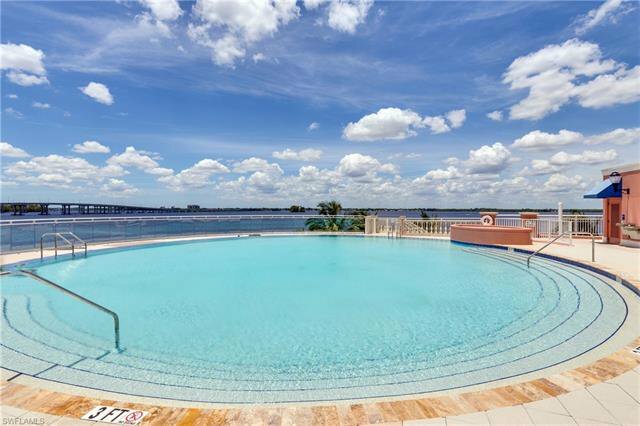 Why wait for new construction when you can own your piece of paradise NOW! 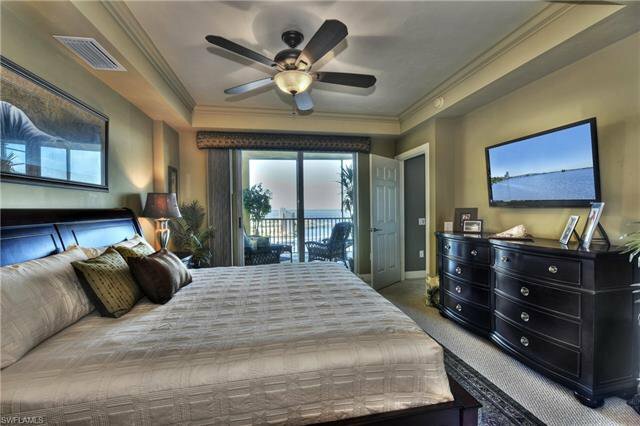 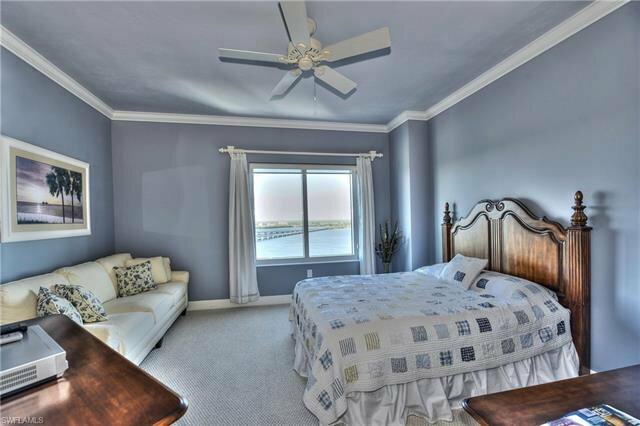 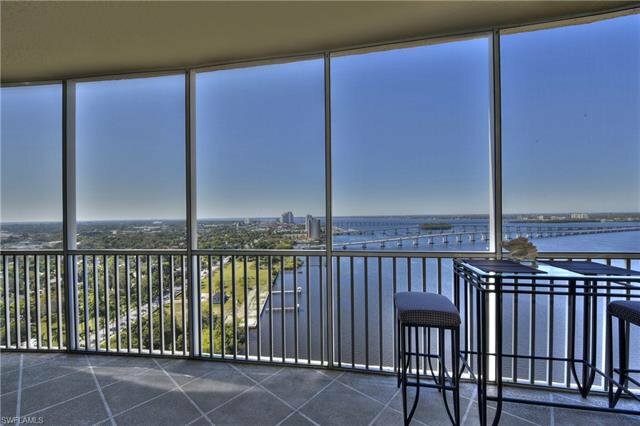 Every room in the unit has a view of the River. 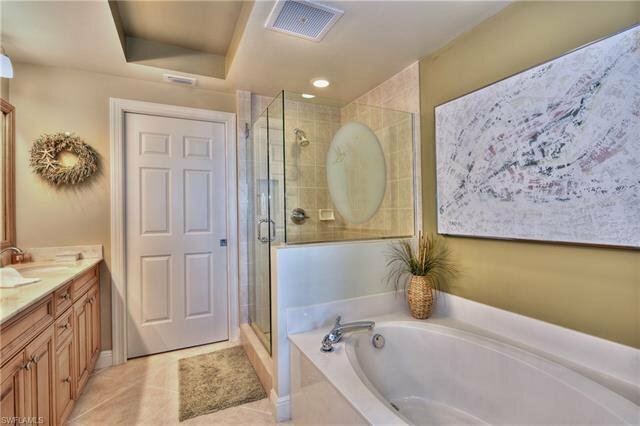 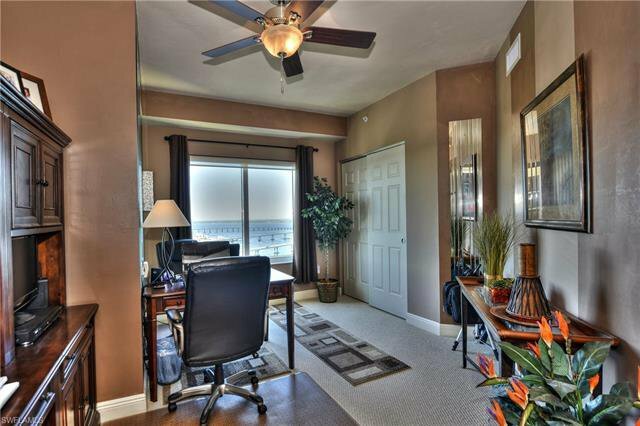 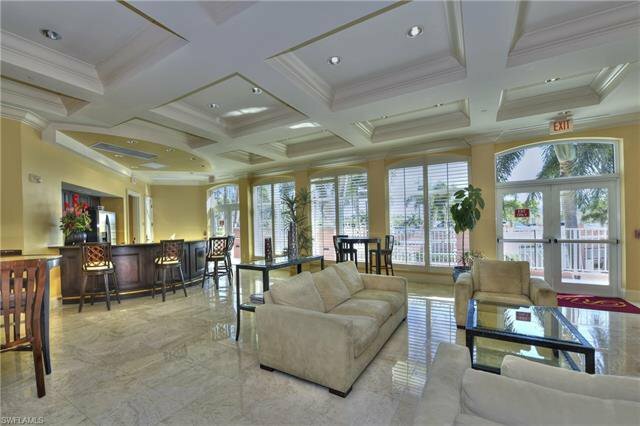 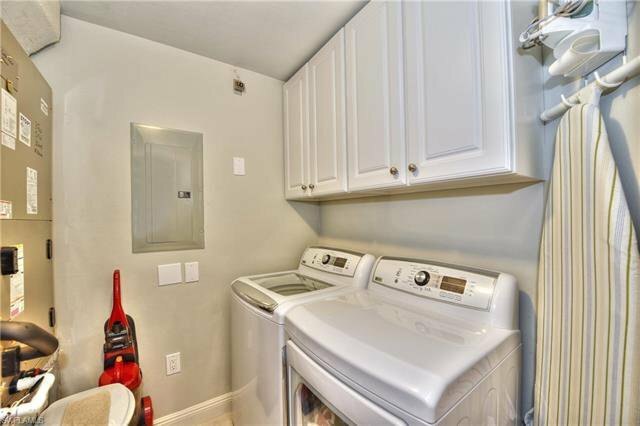 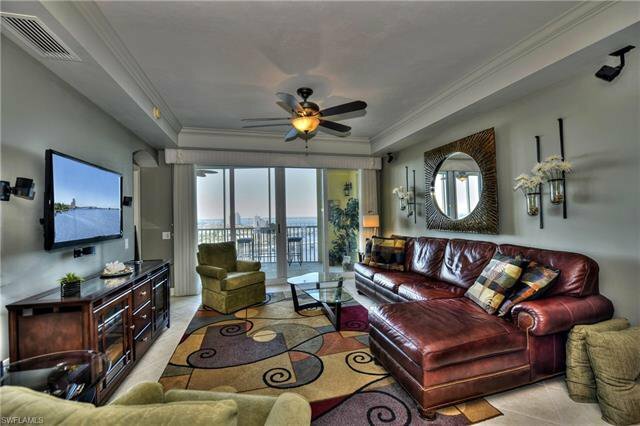 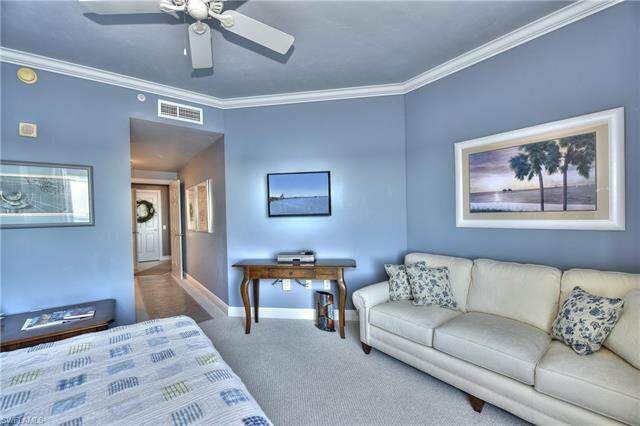 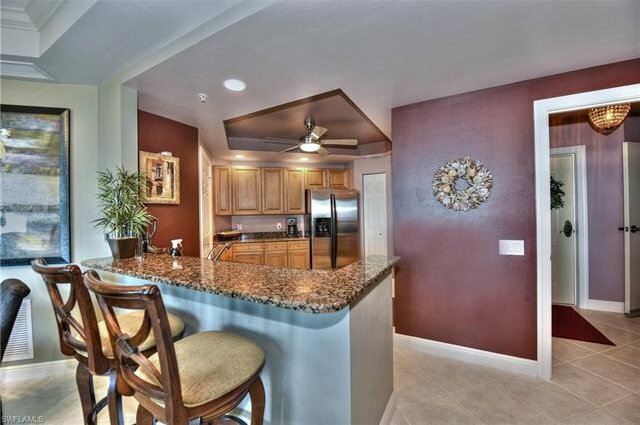 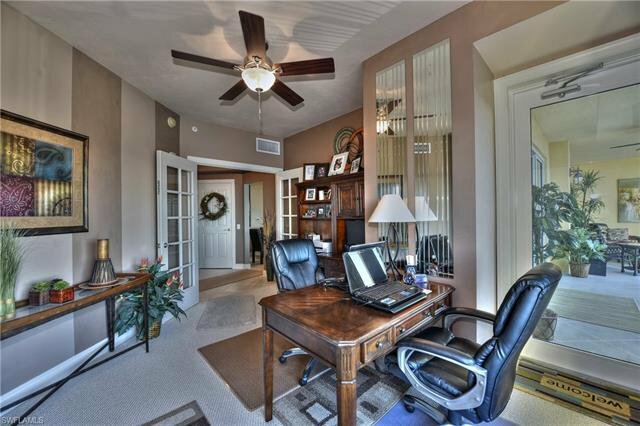 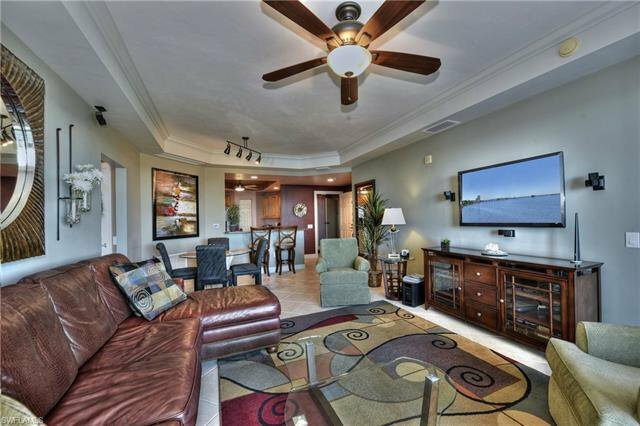 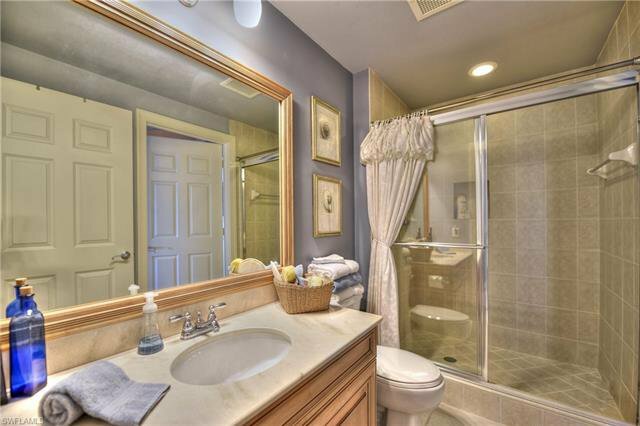 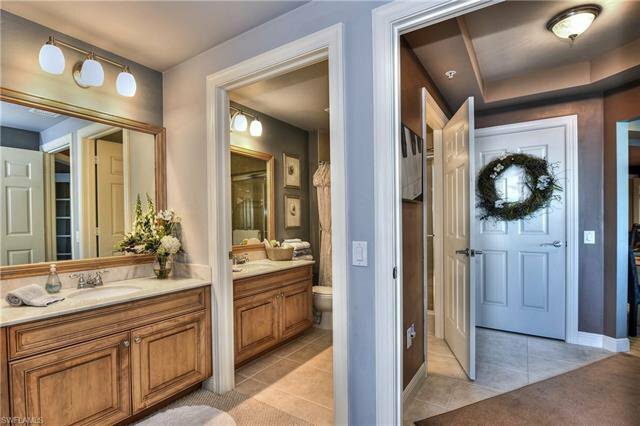 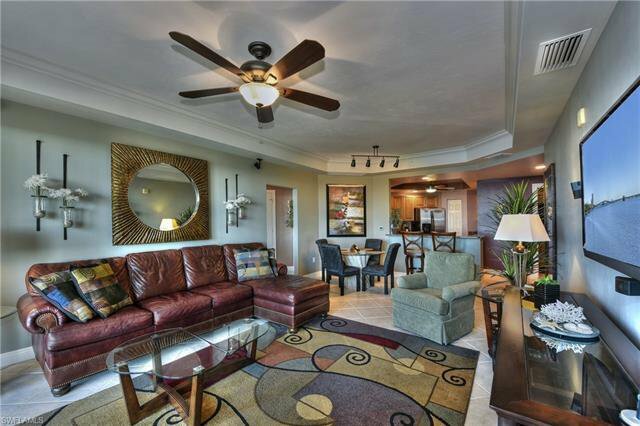 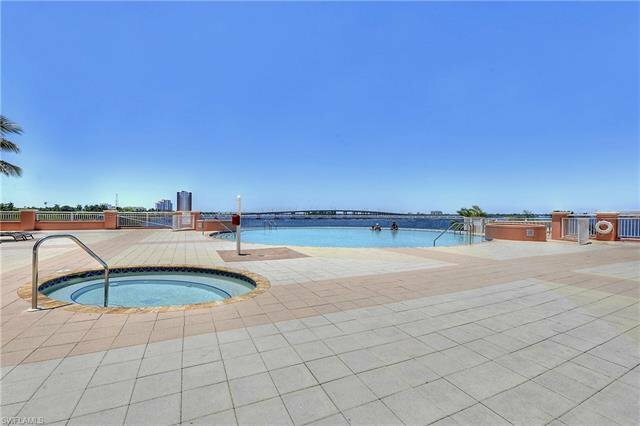 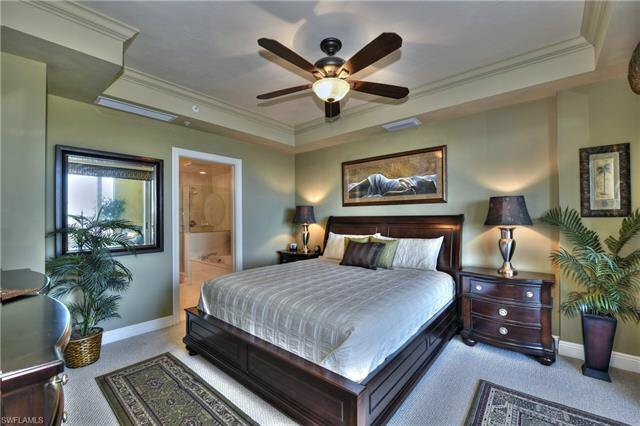 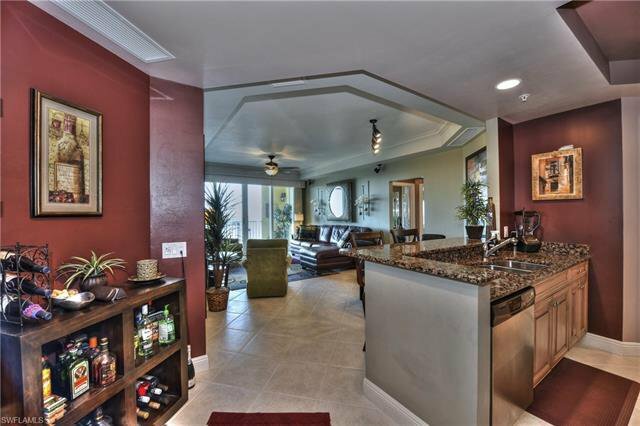 3 bedrooms, 2 baths, private elevator, generous screened lanai and two master bedrooms with walk in closets. 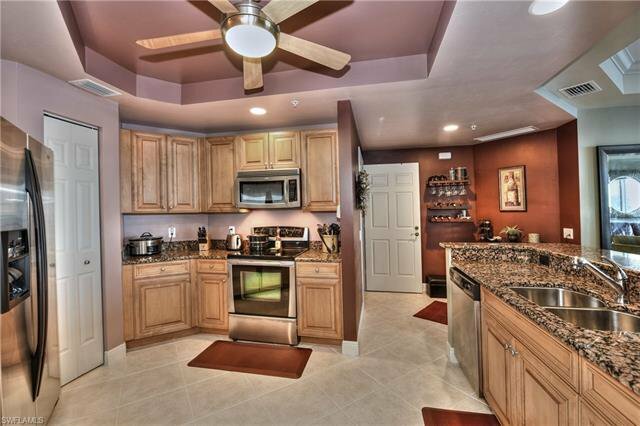 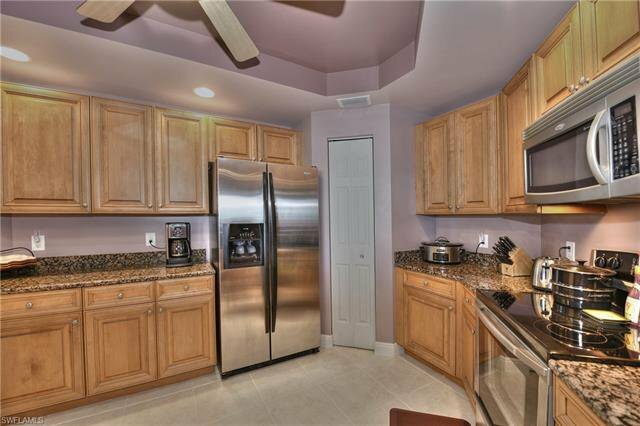 Kitchen upgraded with wood cabinets, granite counters, stainless appliances. 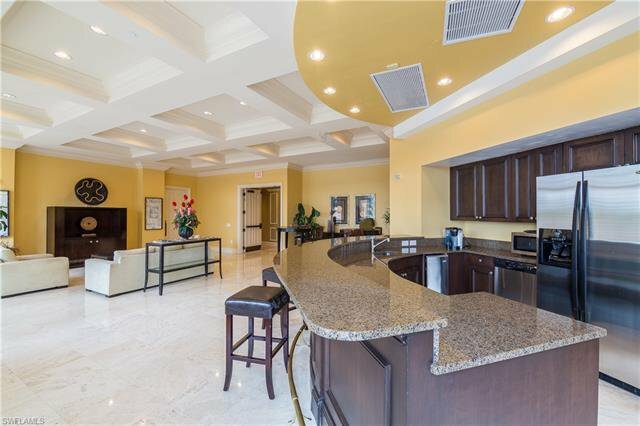 Bose sound system, whole unit water filter system, custom light filtering/room darkening shades and tile on the diagonal throughout all main living areas. 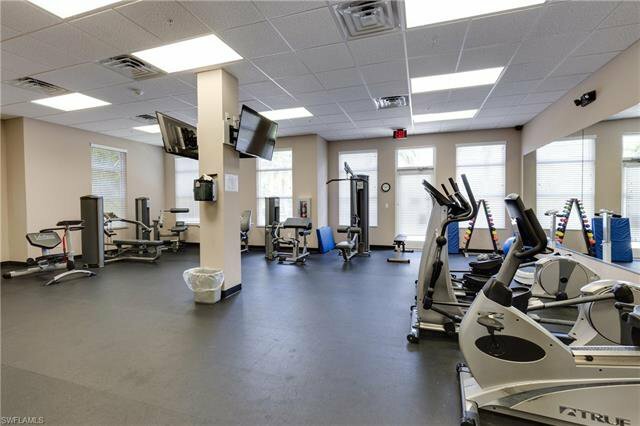 Riviera features private park, tennis courts, exercise room, infinity edge pool overlooking the river, hot tub, BBQ area and the Riviera room for community functions. 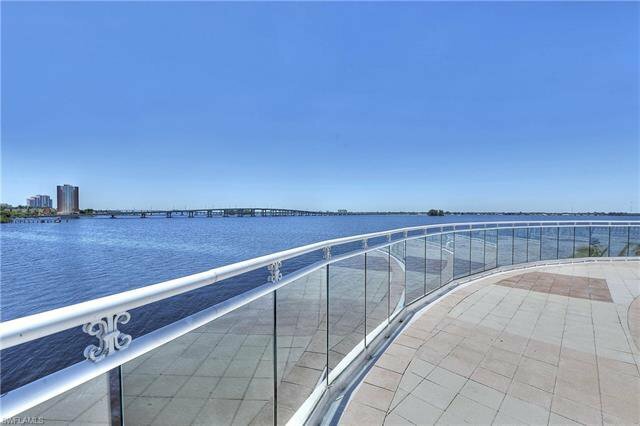 Walk to downtown or use the Trolly system during season from December - April. 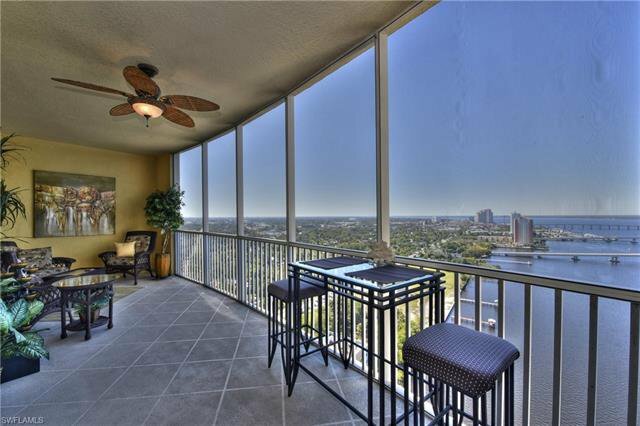 Enjoy River District living with many dining choices, entertainment, shopping and special events monthly. 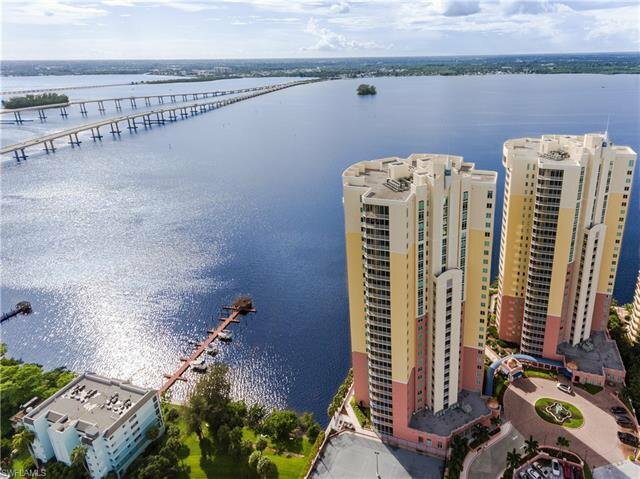 Come to Florida and Live The Waterfront Life!